Barclays is to become the Women’s Super League first ever title sponsor, in a deal the Football Association has called “the biggest ever investment in UK women’s sport by a brand”. The three-year partnership, understood to be worth in excess of £10m, will start from next season. The competition will be rebranded the Barclays FA Women’s Super League and include a prize-money pot of £500,000. Previously, WSL winners have not been awarded any official prize money. 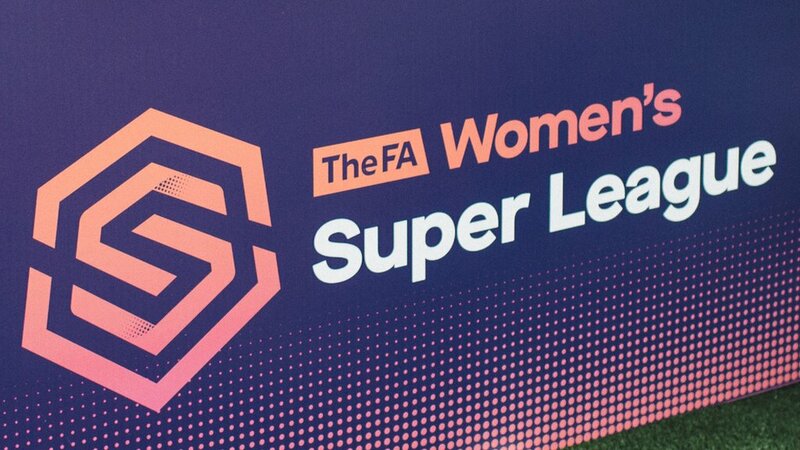 “This will support our ambition to make the WSL the world’s most successful league, on and off the pitch,” said the FA’s director of the women’s professional game Kelly Simmons. Barclays will also become the lead partner of the FA Girls’ Football School Partnerships, a nationwide scheme to help develop girls’ access to football at school. The partnerships aim to double participation and fan base in the game through the FA’s Gameplan for Growth strategy, a four-year plan launched in 2017. The WSL began in 2011 initially as an eight-team, semi-professional breakaway division. It is now Europe’s only full-time strictly professional competition with 11 teams. Last summer’s restructuring of the English women’s leagues saw the second tier renamed as the Women’s Championship, with Manchester United the only current full-time side. A number of WSL clubs have previously struggled to sustain top-flight football financially, with Notts County Ladies folding on the eve of the 2017 Spring Series, while Sunderland and second-tier sides Doncaster Rovers Belles and Sheffield FC all dropped down the divisions last summer. On Tuesday, BBC Sport revealed that WSL side Yeovil Town Ladies had made cuts to off-field staff and may have to revert back to part-time status because of financial concerns.